Berlin label Pan is claiming the rapper stole samples for his track "I Thought About Killing You"
Kanye West's new album ye is not even 24 hours old yet, but the rapper is already being accused of plagiarism on the release. The accusations come via Berlin experimental label Pan, which is claiming ye opener "I Thought About Killing You" seems to sample the song "Fr3sh" by the imprint's Kareem Lotfy. The track appeared on the Pan compilation mono no aware last year. Label head Bill Kouligas told Pitchfork that Kanye did not clear the sample before seemingly using it on ye. "It's sadly another case of an artist who capitalizes on culture without any original ideas and because culture trickles up, this means we are all basically working for him," Kouligas said. "Everything leads to him, he's the ultimate narcissist." You can compare the two songs for yourself below. 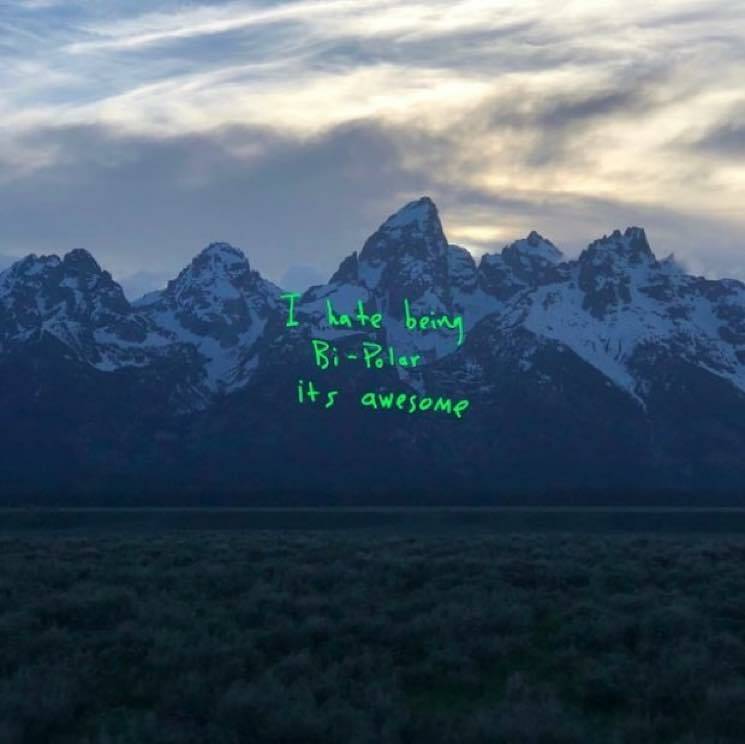 Pre-order ye on vinyl via Umusic here.